Subscribe now to be the first to hear of future QPAC International Series announcements. 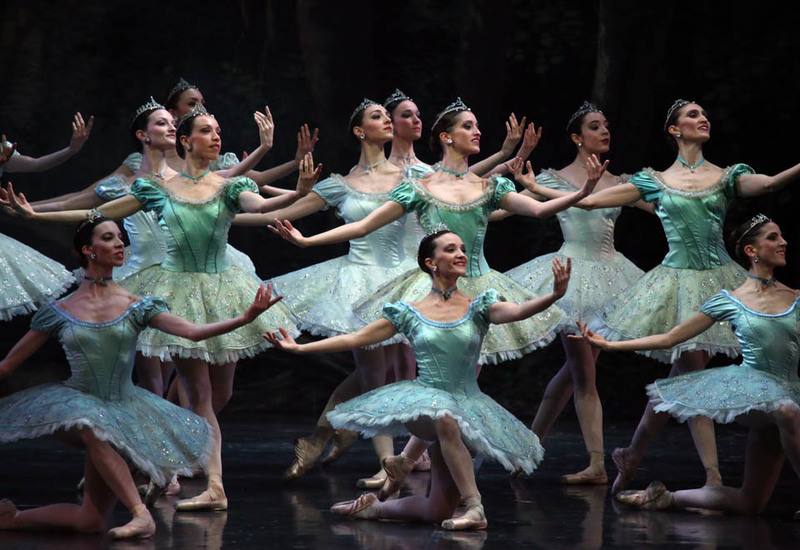 Italy’s La Scala Ballet shimmers in Brisbane. Bravo to QPAC and their International Series which only keeps getting better and better. A large and handsome company of vigorous and precise dancers. The raw talent of the dancers leaves no surprise that they’re some of the world’s top performers. La Scala fills this production with hot-blooded, sparkling vitality..
Maria Eichwald and Claudio Coviello, in the leading roles, dance and act with outstanding skill and conviction. This was a Giselle that left you breathless at its conclusion. It was quite wonderful! What a luxury it is to have seen the ballet company of La Scala, Milan, on its first visit to Australia. 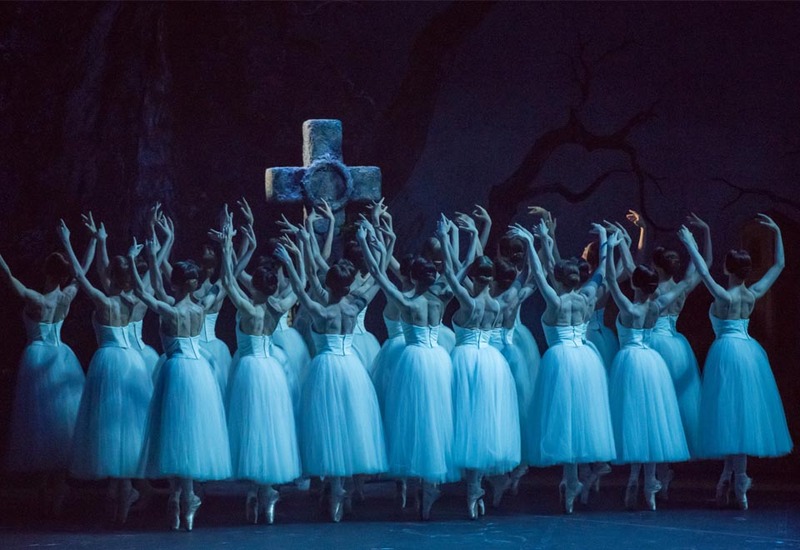 La Scala’s gorgeous Giselle captivates Brisbane. The La Scala Ballet of Milan brings a depth of skill and beauty to touch the audiences of Brisbane with this tragic tale which soars with the power of love. With endless curtain calls and multiple bravos, Teatro Alla Scala Ballet Company closed QPAC’s International Series with a ravishing Giselle.